Charles and David Koch, the brothers behind Koch Industries, are allegedly working to launch a new advocacy group that would spend upwards of $10 million per year in order to undermine the advancement of electric vehicle technology. Per a report from Huffington Post, sources from within the oil refining industry state that the Koch brothers are working with Koch Industries board member James Mahoney and lobbyist Charlie Drevna to fund a pro-petroleum fuels group that would ostensibly push an anti-sustainable energy agenda through research and media coverage. Some of the $10 million in annual funding would also be put toward attacking electric vehicle subsidies, which are helping to make EVs and hybrids more affordable for average consumers. The Koch brothers, whose energy conglomerate is the second largest private company on the planet with $115 billion in annual revenues, are among those who are skeptical that fossil fuels contribute to global warming. The brothers are also responsible for funding the controversial American Legislative Exchange Council, which was in the news this week after Ford announced that it would be cutting ties with the group in 2016. 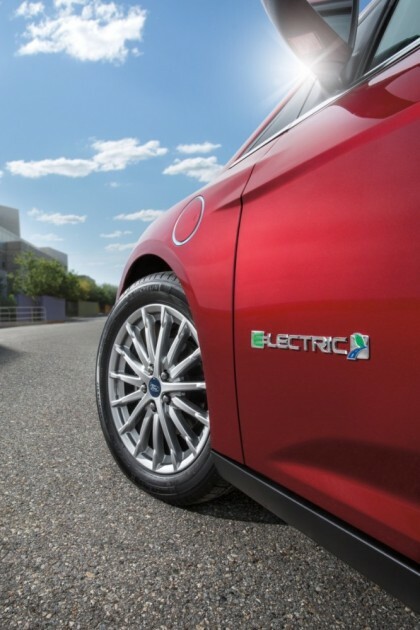 With Ford investing $4.5 billion in electrified vehicle technology and GM Powertrains becoming GM Global Propulsion Systems, it is increasingly evident that the automotive industry is shifting away from non-renewable fuels toward more eco-friendly alternatives—whether the Kochs like it or not.